Food waste campaigners have launched a new initiative to help save millions of eggs from being unnecessarily binned each year. Research by campaigners Too Good To Go this week revealed that as many as 720 million eggs are wasted in the UK each year, a statistic that has been put down to Brits not knowing how to check whether eggs are still fresh after the best-before date. The number of eggs thrown away, which is three times higher than it was a decade ago, are worth some £139m at retail, and Too Good To Go believes that figure could be substantially reduced by educating consumers over how to check for freshness. 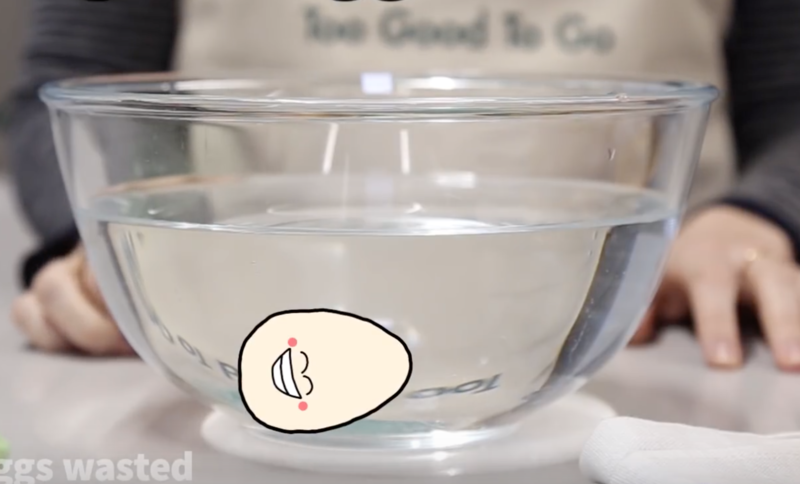 The group has launched an initiative called the #GoodEggChallenge, where consumers are encouraged to place an egg in water, and if it sinks to the bottom and lays flat on its side, it’s very fresh. If it’s less fresh but still good to eat, it will stand up at the bottom of the bowl. If it floats to the surface, it’s no longer good. The campaign is urging the public to share pictures of their recipe suggestions on social media and help spread the word about the egg freshness test. It has also released a number of recipe suggestions of its own, including frittatas, banana pancakes, shakshuka and egg fried rice.